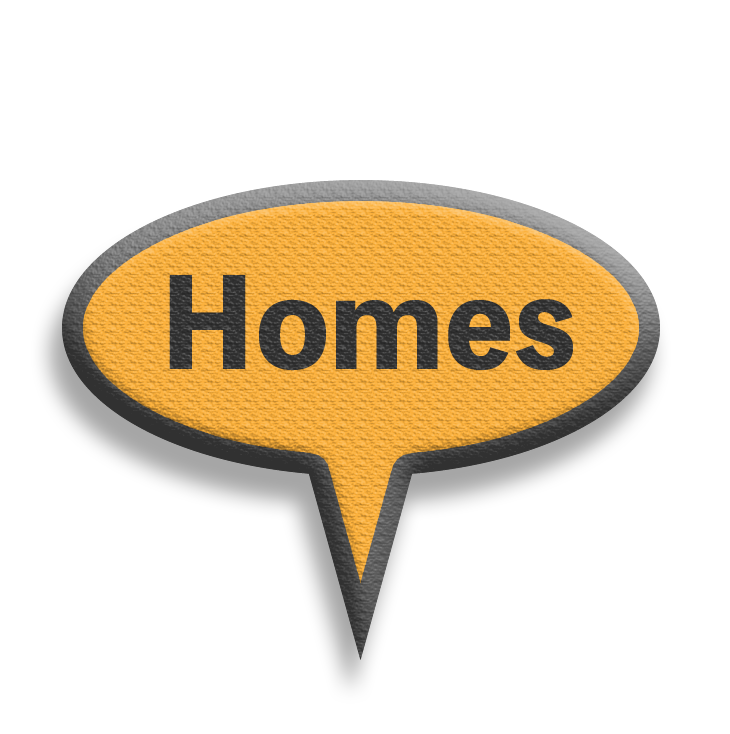 The purpose of using Homes is to make simple move using commands and to set the respawn location. First, you use the setting command to set the place where you are location as the point called home. Then you can move to the set home using the command for movement. 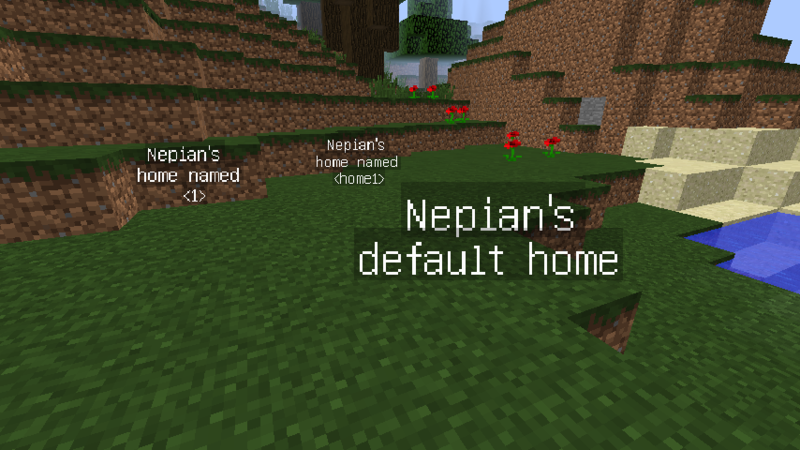 Also, if you dead, you can respawn to that home. Teleport to the last dead place NEW! I try my best to perform as many user tests as possible, but occasionally bugs do squeak through. If you have found a bug, or perhaps just have a feature request, please create an issue on Github. how do see the commands of this plugin? how do i give the players in my game permissions thats the only thing im having trouble with. Write Permission in the permissions.yml of the server, or install PermissionEx and make the setting. Thank you for using this plugin! I am still developing this plugin. I plan to implement the countdown function as soon as possible. hi, can you tell me some normal commands of this? and do you know how to remove the flying text?